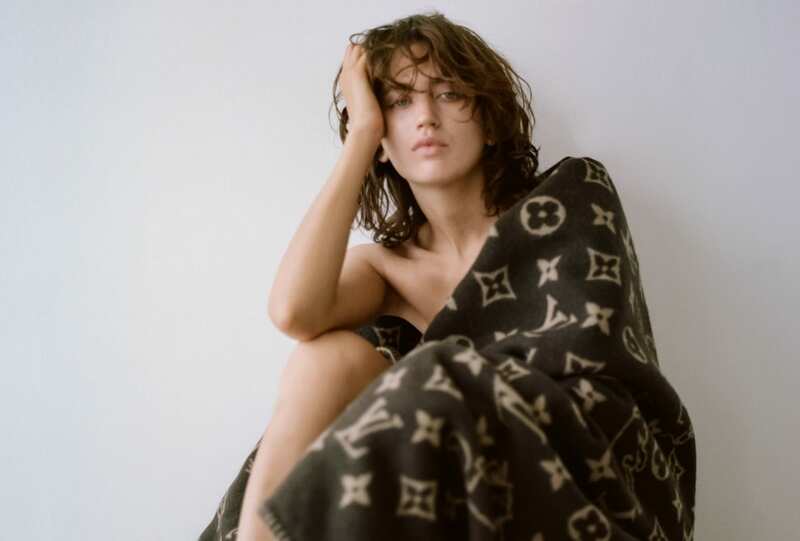 Wrapped up in her favourite pieces from Louis Vuitton’s Resort 19 collection, model Sofia Fanego is the epitome of effortless luxury. 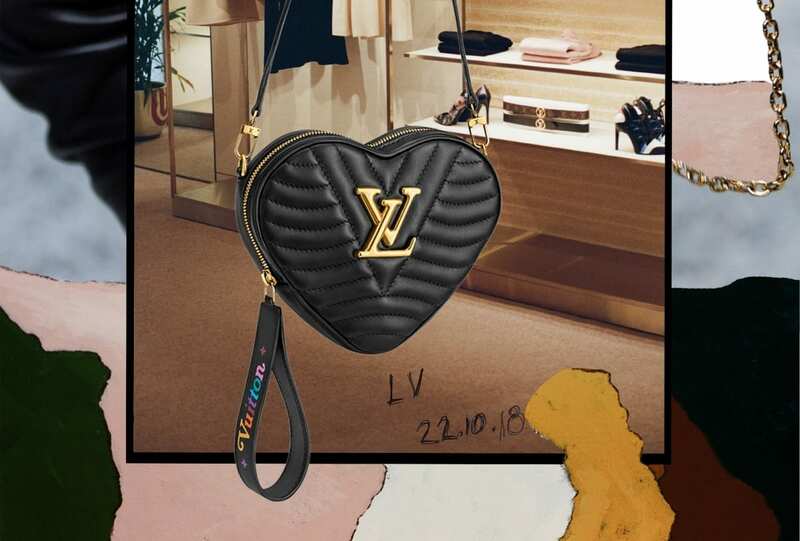 Louis Vuitton unveils its new Sydney concept store, reimagined here by photographer, collage artist and RUSSH Contributing Editor, Kitty Callaghan. 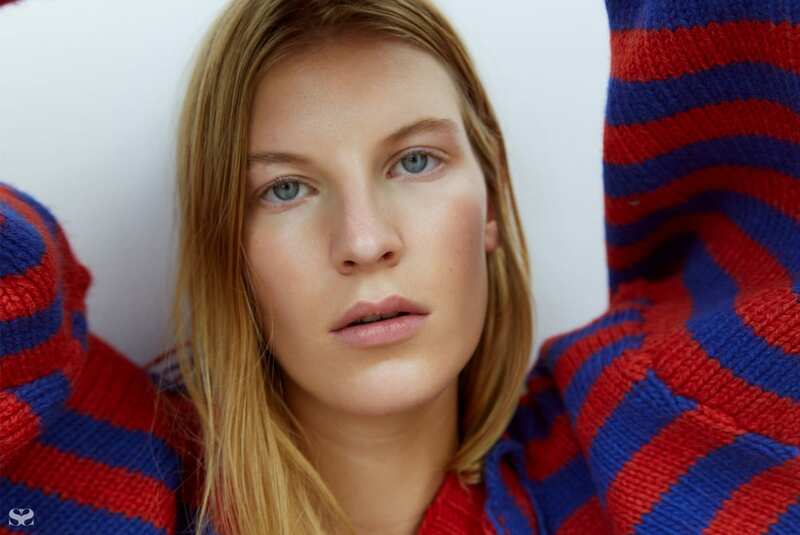 The Louis Vuitton Pre-Fall 18 collection, captured for RUSSH by Kitty Callaghan, invited us to revisit our childhood dreams of outer space and indulgence. 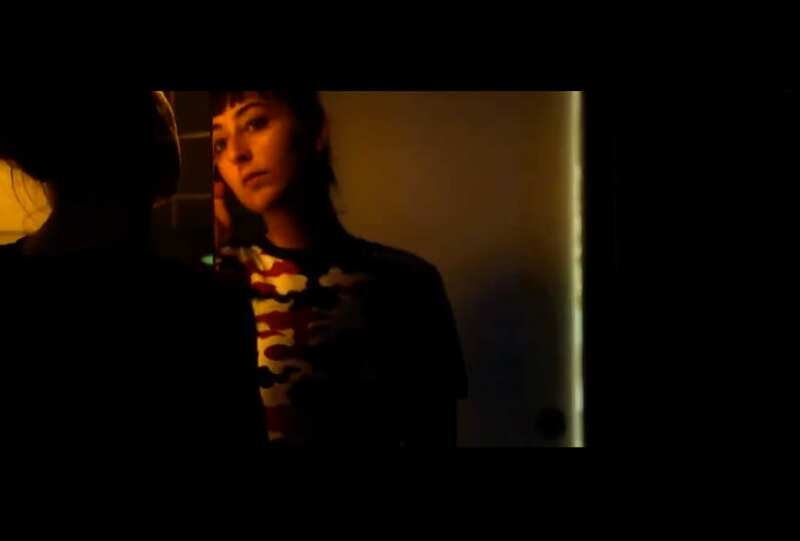 Are you ready for your close up? 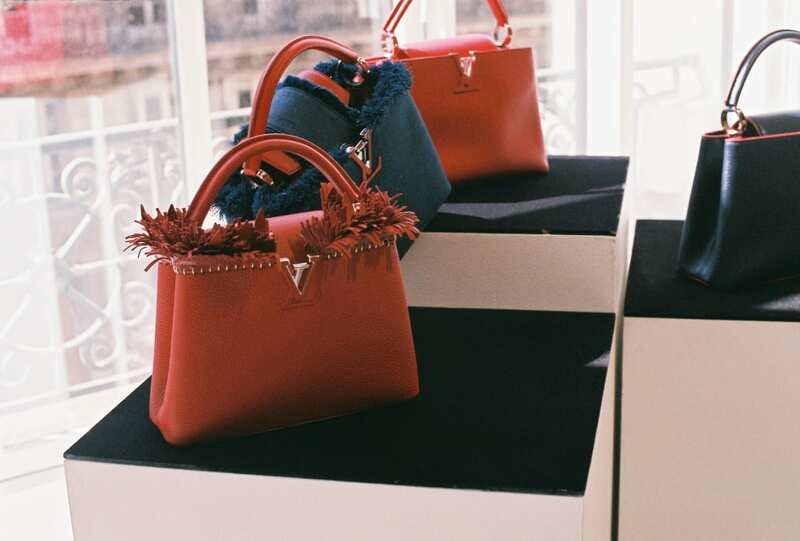 It’s a Louis Vuitton lineup for AW 18. 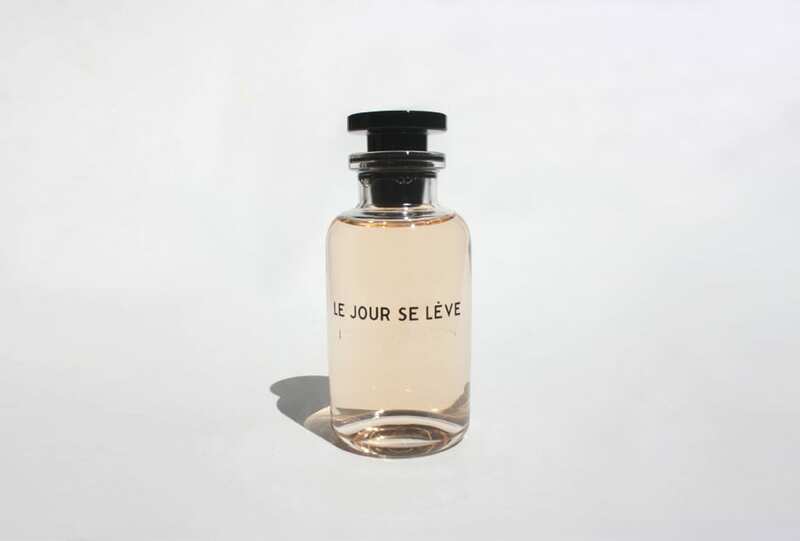 The latest scent from the Louis Vuitton line, Le Jour se Lève, transports you to the breaking of day.